For all your joinery needs from windows to doors, stairs to skirtings and counters to furniture. 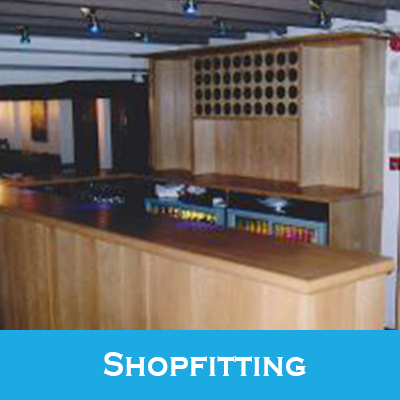 We have over 25 years experience in the trade. 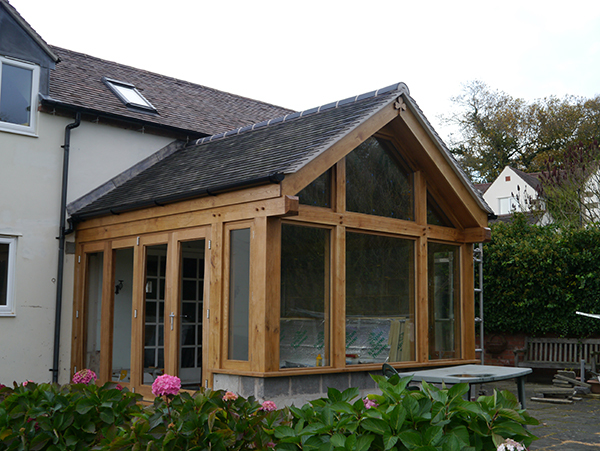 All our joinery is made to our clients personal specifications and we are happy to help with any advise required, to assure you of the best service possible. 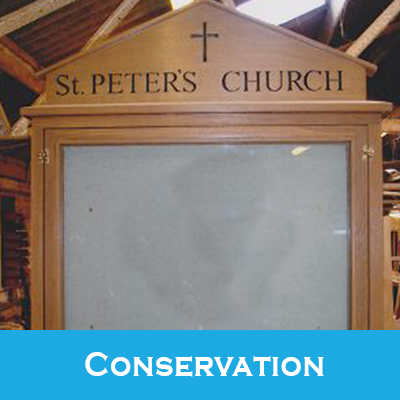 All our materials are sourced from renewable sources. Our aim is to provide each client with the quality and craftmanship they expect. All enquires are welcome for any aspect of joinery no matter how big or small. 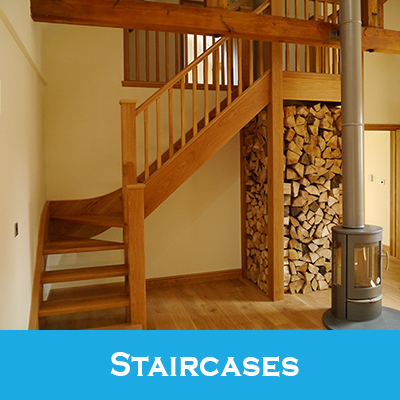 We can manufacture anything from a small window to a grand oak staircase. We can use any variety of timber and strive to be tested on the unusual. With our team of highly skilled craftsmen we are capable of producing any joinery requirements for conservation area and listed buildings. Dunston Business Village is a multi award winning Business Park and one of the fasted growing Business Park’s in the West Midlands. One of the key reasons for our success is the suppliers that we choose. 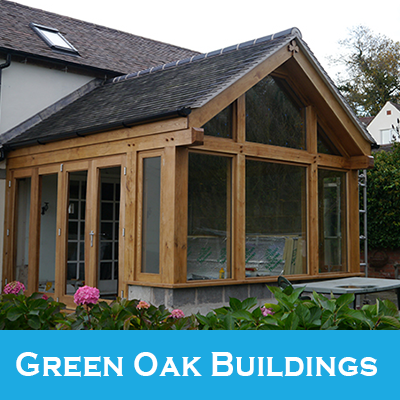 Acorn Joinery have been one of our suppliers for many years. 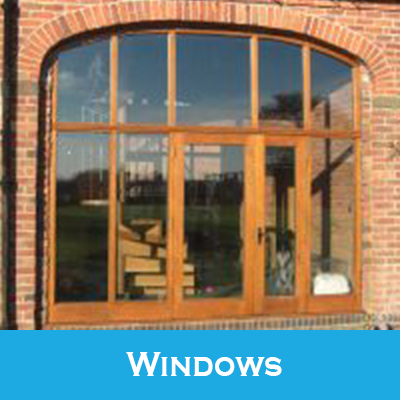 They have always provided an excellent service, the quality of the doors and windows that they supply is second to none. Acorn have always been willing to work with us on our projects and to go that extra mile to ensure complete satisfaction all round. We continue to use Acorn joinery as one of our key suppliers and would certainly never hesitate t recommend them to anyone else. We have been customers of “Acorn Joinery Services” since their inception and have recommended their services to family, friends and colleagues. Their team of talented and dedicated craftsman always strive to obtain the best results in any project they undertake. Their committal to design, build and quality is outstanding. They will design to customer specifications or create designs from customers ideas. John is always ready to discuss his customers needs whether they be big or small. We, and those who have used Acorn joinery Services on our recommendations have always been highly satisfied and have commented on job well done. Jon Lockley of Acorn joinery has been known to us for over 11 years, during which time we have put him to the test with carious bespoke projects. He never says “no I can’t do that,” he always comes back with a positive solution. Over the years Jon and his family have become good friends and is always available on the end of the phone. We would recommend him and his work to anyone. A quality craftsman with a quality family that delivers quality products.